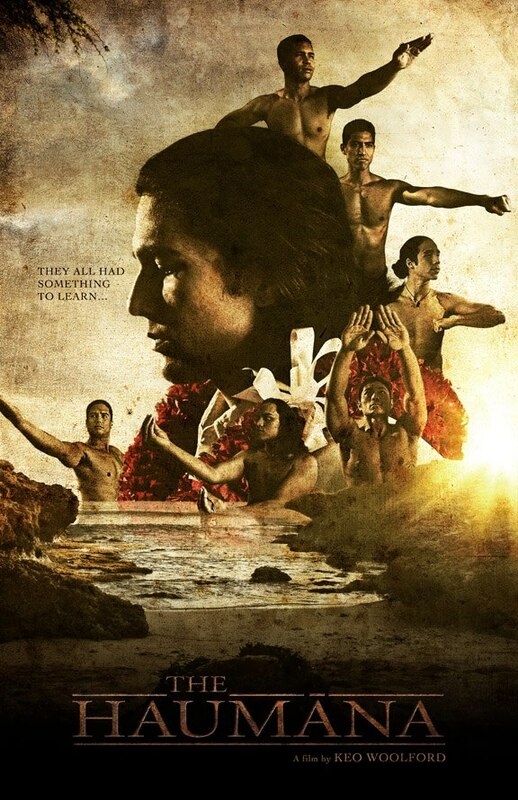 Winner of the Audience Award at Hawaii International Film Festival and Los Angeles Asian Pacific Film Festival. Jonny Kealoha is the charismatic host of a struggling Waikiki Polynesian lū`au show. To everyone’s surprise, including his own, he is appointed as the successor to a high school boy’s hula class when his former Kumu Hula (master hula teacher) passes away. He becomes as much a student as a teacher through the demands of leading the boys to a significant cultural event and rediscovers the sanctity of the culture he had previously abandoned.